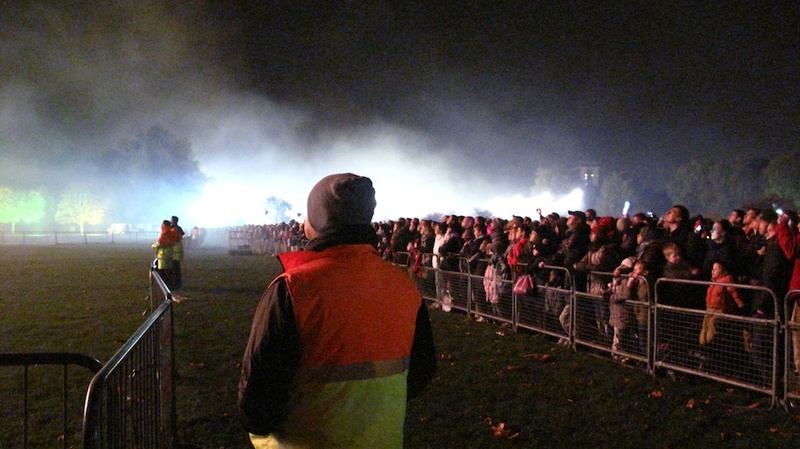 We were so fortunate to be invited to the Battersea Park fireworks on November 6th by the good folks at Wandsworth Council. Especially fortunate because they invited us to the guest tent where we were given a front row seat to the show. Firework photography has never been one of my digs, it’s all about the aesthetic and not enough about concept. But boy did we have a grand time on Saturday. It was so good to just kick back and play again, not making the night some technical challenge and just being in the moment, the music, the bright lights and canon explosions. Watching the changing glow of red and blue and silver light on the faces of the spectators one could witness adults turn to kids. This magic and enjoyment in the wundernacht was sometimes equally beautiful to watch as the glittering trails cascading across the London sky. For twenty minutes seeing colour and light wash across a crowd of thousands creating a zen-like hush across a sea of faces.